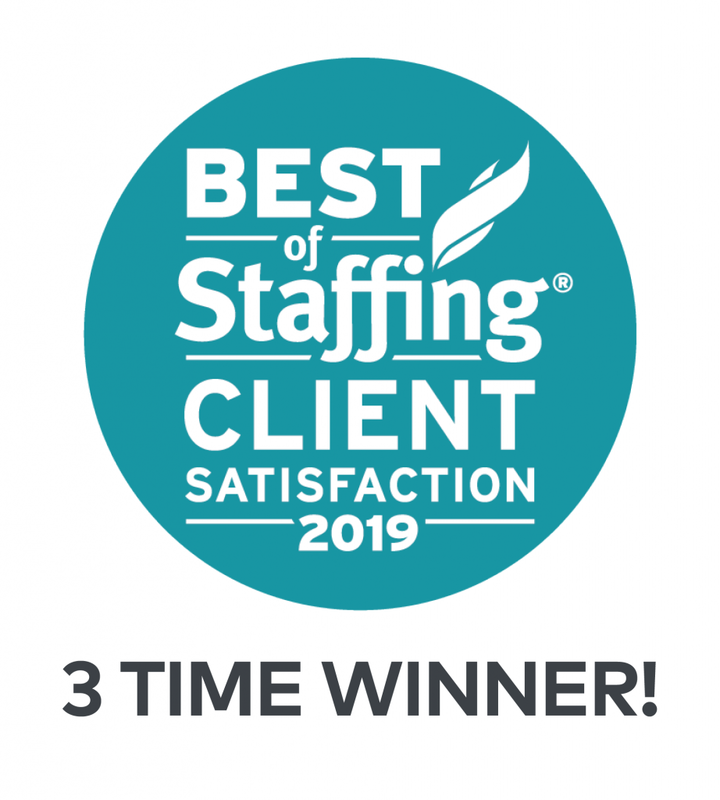 G-TECH Wins ClearlyRated’s 2019 Best of Staffing® Client Award | G-TECH Services, Inc.
Dearborn, MI ‒ February 7, 2019 ‒ Leading recruitment and staffing firm G-TECH Services, Inc. has been recognized with ClearlyRated’s Best of Staffing® Client Award for providing superior service to their clients. 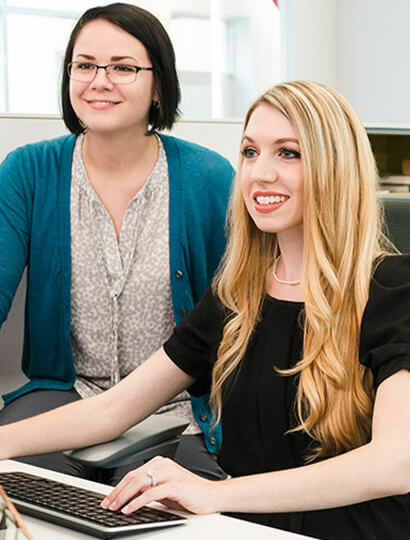 Presented in partnership with CareerBuilder, ClearlyRated’s Best of Staffing Client winners have proven to be industry leaders in service quality based entirely on ratings provided by their clients. On average, clients of winning agencies are 2.2 times more likely to be completely satisfied with the services provided compared to those working with non-winning agencies.